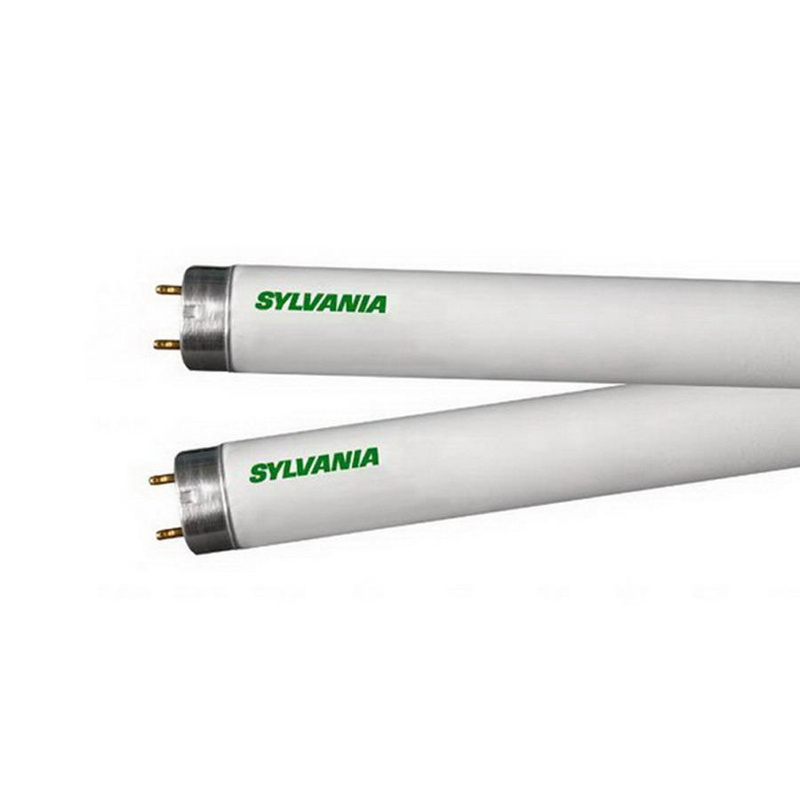 Osram Sylvania Octron® 800 XV Supersaver® Ecologic® Extended value high-efficiency 28-Watt T8 medium 2-Pin base fluorescent lamp offers 2600 initial Lumens and 2445 mean Lumens for bright and crisp light output. This dimmable lamp has color rendering index of 83 and color temperature rating of 4100K to ensure optimal light level in the surrounding. It measures 48-Inch x 1.1-Inch Dia. Lamp comes with average life of 24000 hours. It is ideal for cover, recessed troffer and strip light fixture. Lamp is TCLP and RoHS3 compliant.